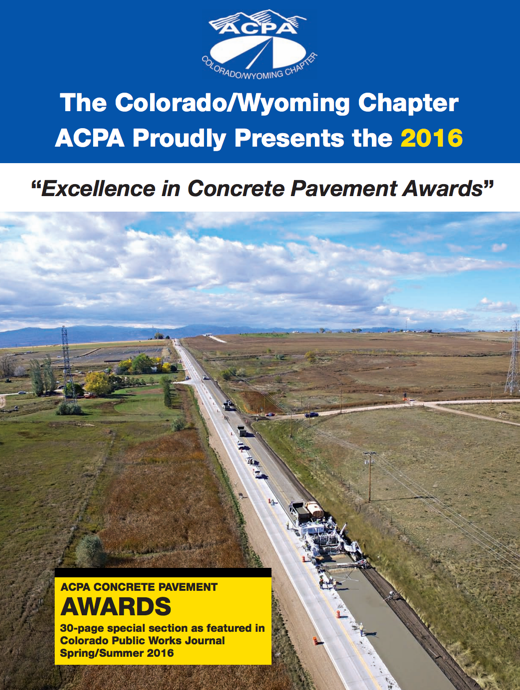 The Colorado/Wyoming Chapter of ACPA would like to invite you to submit nominations for the 2017 Excellence in Concrete Pavement Awards. These awards are given annually to concrete paving projects of exceptional quality and recognize the owner, engineer, and contractor of each award winning project. All projects in Colorado and Wyoming completed and/or opened to traffic by December 31, 2017 are eligible for consideration. 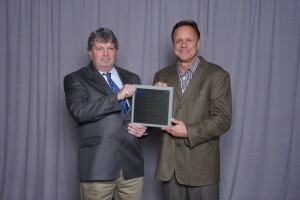 All project submittals must be completed online at http://www.acpa.org/acpa-excellence-in-concrete-paving-awards/, which is on the National ACPA website. 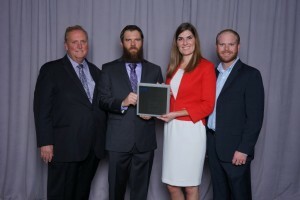 If you do not already have a login, you will need to register as a new user in the box labeled “Online Paving Awards Login.” After registering you will be able to generate your submittal, upload pictures, and edit your submittal until the submission deadline. You can create your submittal in multiple sessions by going to the link and logging back in using your username and password. 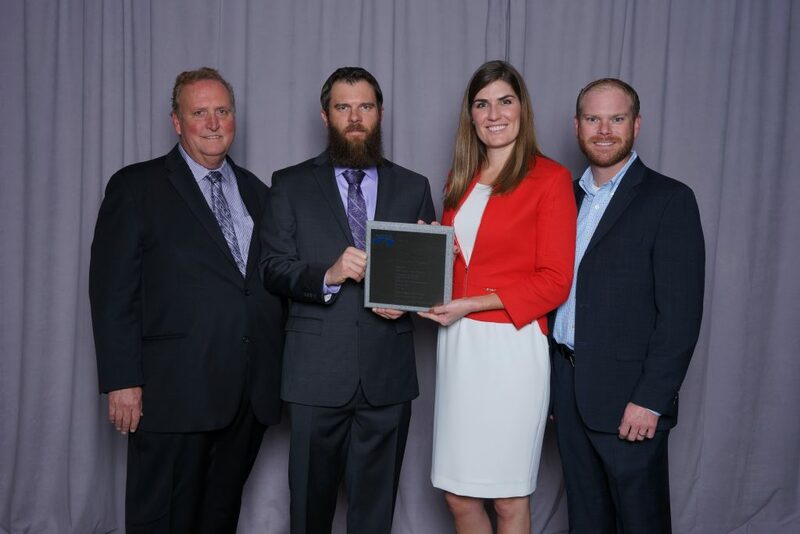 Once you are logged in, click on “Begin an Application for a New Project.” Make sure to check the appropriate award category for your project and check “Colorado/Wyoming Chapter – ACPA” as the Local Paving Awards Program you are entering. For consideration, please submit a completed online nomination form by January 19, 2018. If you have any questions or need further assistance with the online submittal process, please contact Angela Folkestad. 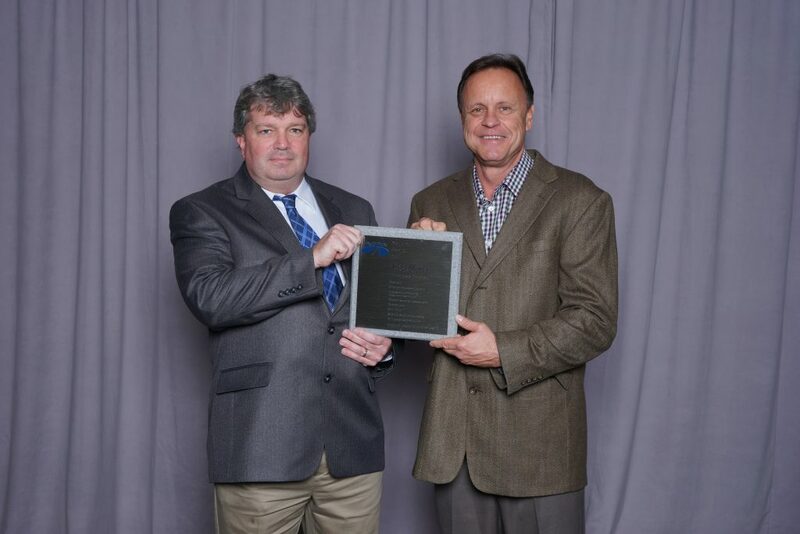 Submittals are now being accepted for projects constructed in 2016, and awards will be presented at the Annual Concrete Pavement Workshop on March 16, 2017. 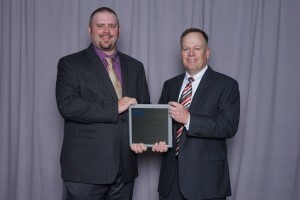 Congratulations to the winners of national concrete pavement awards! These projects competed with others from around the country and were found to be the best in the nation. Engineers: HDR, Inc. | Cesare, Inc. Engineer: Muller Engineering Company, Inc. 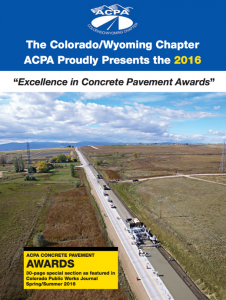 Announced at the 2016 Annual Concrete Pavement Workshop on March 17th, the Colorado/Wyoming Chapter of ACPA presented awards for exceptional quality and recognized the owner, engineer, and contractor of each award winning project. 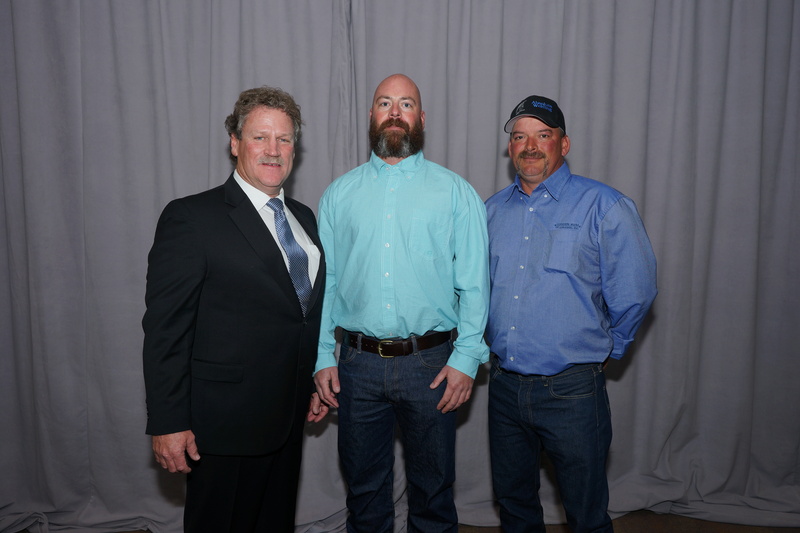 Read about all of the winners here.